Using an SMA extension cable allows you to place your transmitter/receiver antenna in the optimum spot for signal strength. Equally it also lets you place your FPV video transmitter away from sources of radio-frequency interference (RFI), which can degrade the quality of the video output. 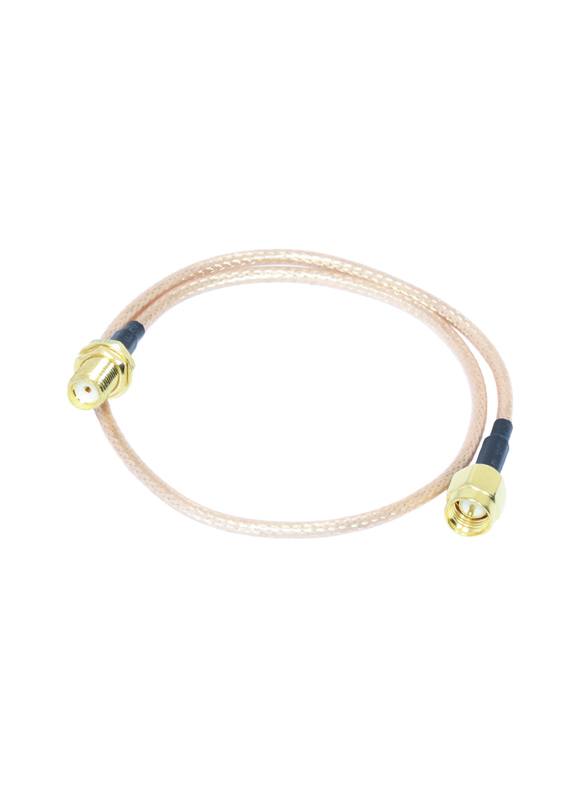 Our cables feature 'Thru Hole' mounting making it possible to mount a transmitter within your airframe, or a receiver within your ground station while being able to securely attach an antenna externally.